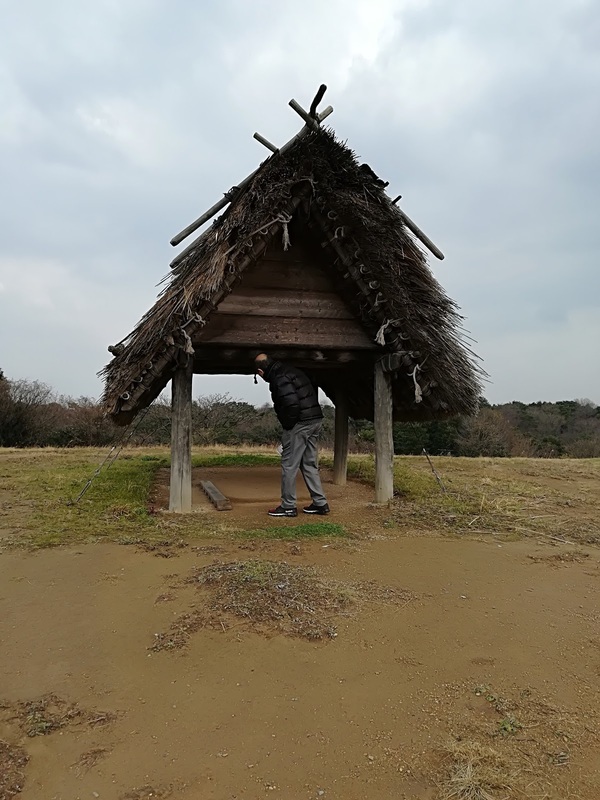 Historical site in Tottori "Mukibanda"
I visited Mukibanda remains in Tottori this month. They are really huge and good condition.How much huge? It's 50pieces of Tokyo dome!! They were discovered when the company was developing golf courses 10years ago.When they were found , development was stopped and decided to save them because the condition is great and so many settlement there. If you are interested in anything in ancient culture,I strongly recommend them. You can learn how to build a house and a ｗarehouse without nails and concrete. Also the entrance fee is free!!! "Mukibanda is thought to have been the central portion of a Yayoi settlement at the foot of Mt Daisen. The ruins cover the entirety of Banda Hill, extending from part of Yonago City into Daisen-cho in the Saihaku District. At present as much as a tenth of the total area has been excavated, revealing a number of important discoveries that have led experts to revise their conception of the Yayoi period. These include more than 420 pit dwellings and more than 500 huts built directly into the ground from the end of the middle period of the Yayoi (first century CE) to the early Kofun (third century CE), as well as embedded barrow tombs with four-cornered projections counted among some 34 grave sites, and the encircling trench. Visitors may also watch the ongoing excavations up close, and the establishment offers a Yayoi living experience to give visitors a taste of life in ancient times with primitive fire building, making comma-shaped jewels and stone knives, and wearing the simple hemp garments of the age, making Mukibanda a popular field trip destination for schools and organisations as well as for families."